Ink level warnings and indicators provide estimates for planning purposes only. 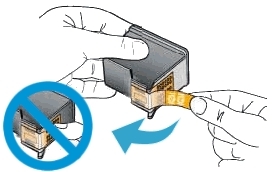 When you receive a low-ink warning message, consider having a replacement ink cartridge available to avoid possible printing delays. You do not have to replace the ink cartridges until the print quality is unacceptable. 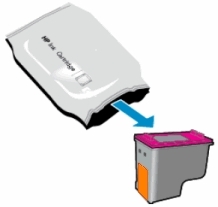 Use the single-cartridge mode to operate the HP DeskJet 3633 with only one ink cartridge. 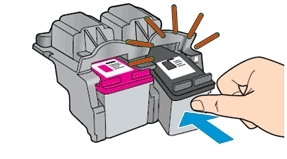 The single-cartridge mode is initiated when an ink cartridge is removed from the ink cartridge carriage. 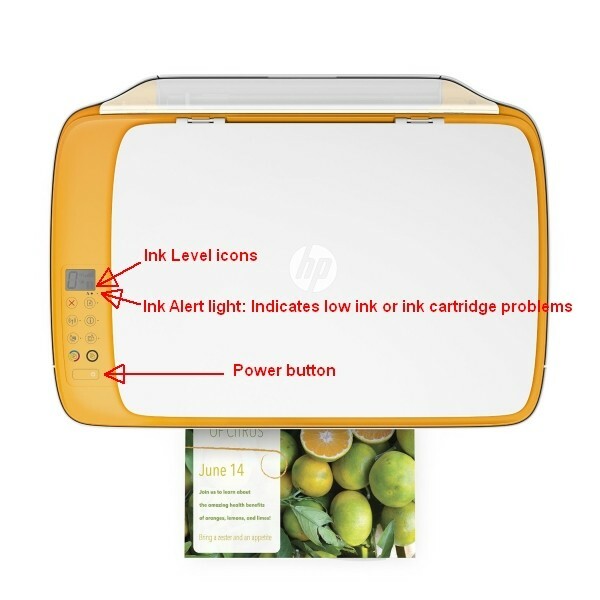 Which ink cartridges do I need for my HP DeskJet 3633 All-in-One series Printer? For your US HP DeskJet 3633 All-in-One series Printer you need HP 63 Black AND HP 63 Tri-color cartridges (or the HP 63 XL versions). There are also combo packs available, like the HP 63 Black & Tri-color Original Ink Cartridges, 2 pack. 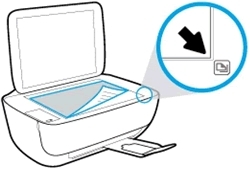 For your European or UK HP DeskJet 3633 All-in-One series Printer you need HP 302 Black AND HP 302 Tri-color cartridges (or the HP 302 XL versions). There are also combo packs available, like the HP 302 Standard Capacity Colour and Black Combo Pack. 14. Wait about 30 seconds for the alignment page to automatically print. 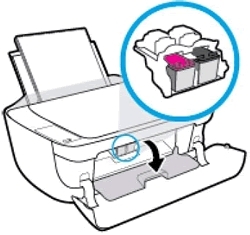 The printer only prints an alignment page automatically when new ink cartridges are installed. Scanning the alignment page allows the printer to align the ink cartridges and provide the best print quality. If the alignment page fails to automatically print, you can manually print an alignment page using the HP Printer Software. 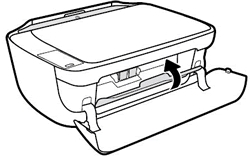 – In the HP Printer Software, click Print & Scan and then click Maintain Your Printer to access the Printer Toolbox. 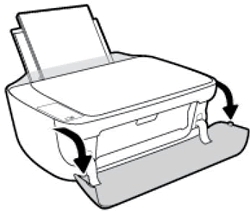 The Printer Toolbox appears. – Now go back to step 15.